Virtual motorcity has some renderings of what the Renaissance Center would have looked like if all of the phases had been completed as planned. 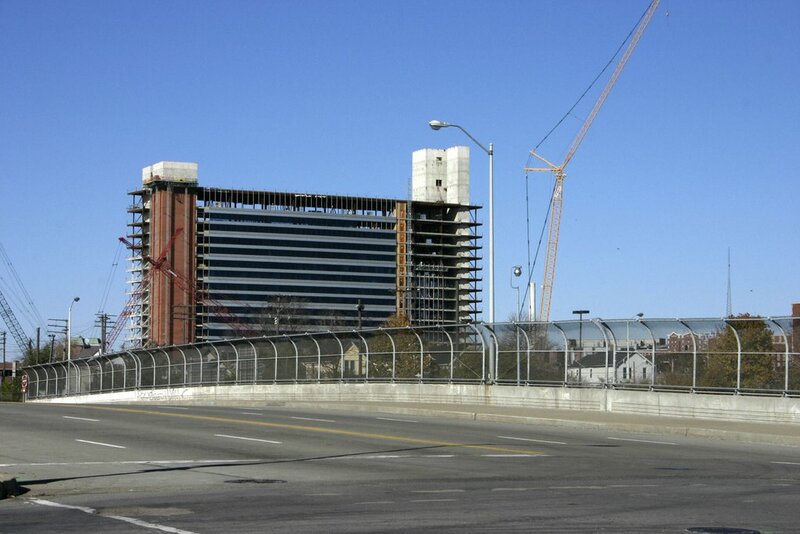 Two of the permanent casinos are rising quickly against of the backdrop Detroit's skyline. 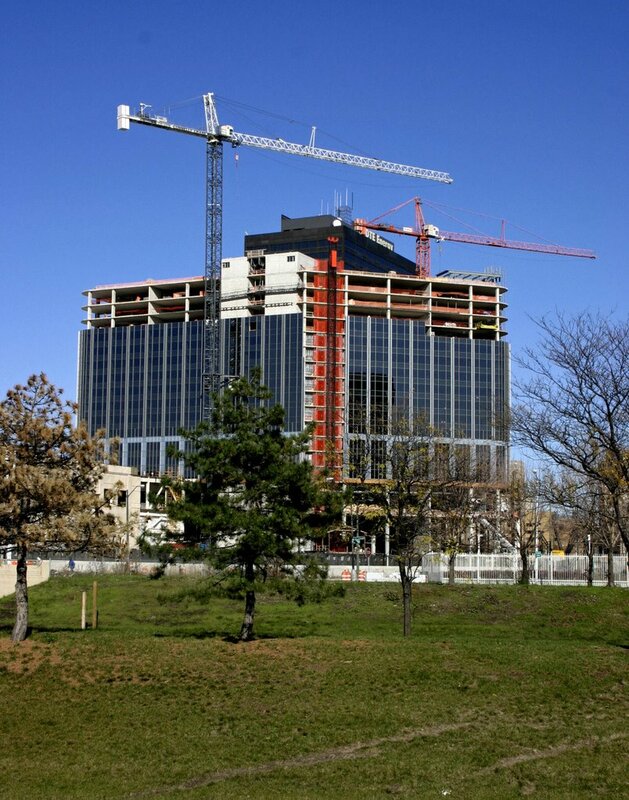 The MGM Grand and Motor City Casino race towards completion, while the Greektown Casino continues to flounder. These photos were taken at the end of October. Photos 1 and 2 MGM Grand, Photo 3 Motor City.